Do you operate an EV charging station? 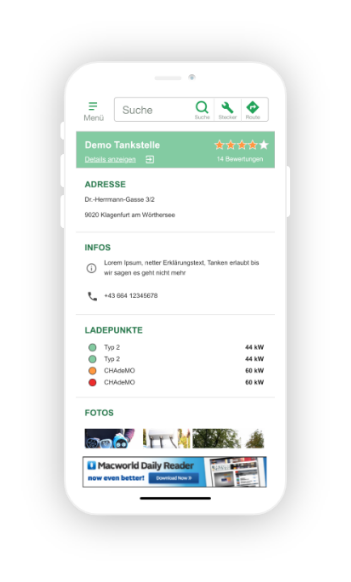 If you own an EV charging station and want to manage it in E-Tankstellen-Finder, simply create an account and log in. 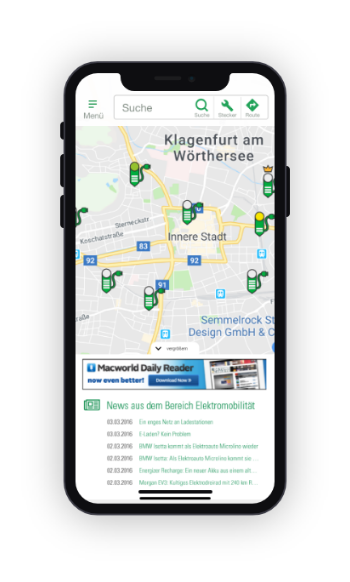 Here you can view, change and add new EV charging stations. You can register and add your EV charging stations to our directory quickly and easily. Would you like to register an EV charging station? If you want to register an EV charging station that you don't own, simply use our EV charging station notification form.